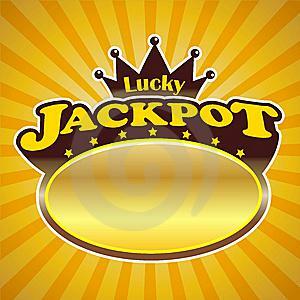 On December 27, 2008, Silver Oak Casino gained its newest jackpot winner. Playing the Real-Video series slots game Aladdin’s Wishes, Irma B. (last name withheld by request) won $52,324.70US on just a $1 bet. Irma joins Catherine K. (last name withheld as per request) as Silver Oak players who have won a jackpot of more than $50,000 this past week. Catherine, of Pleasanton, CA won $52,628.18 while playing the Real Video series slot game Enchanted Garden on December 23, 2008. With more than 50 slot games to choose from, it’s only a matter of time before another Silver Oak Casino player hits it big.